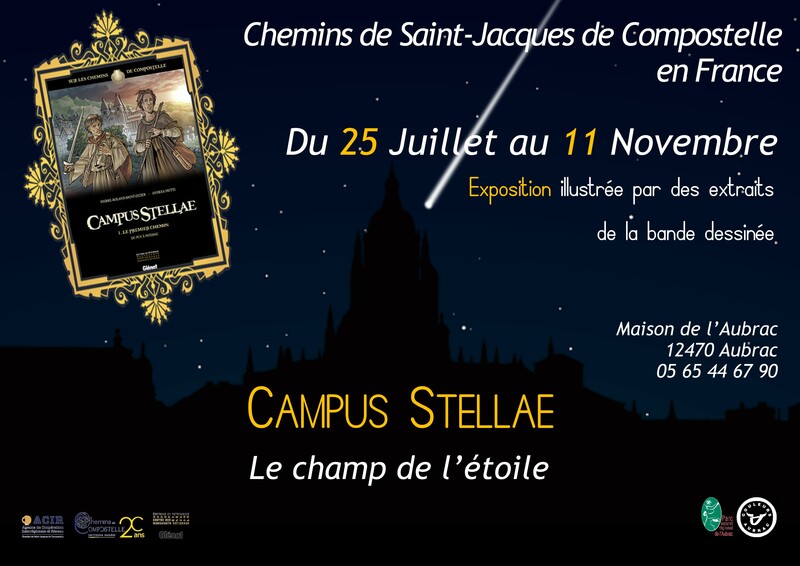 ampus Stellae, “the field of the star” is the latest exhibition of ACIR Compostelle, produced in partnership with Glénat Editions and Heritage Publishing. This exhibition is intended to paint the history of the pilgrimage to Compostela, from the origins to the present day, through an accessible and playful approach. 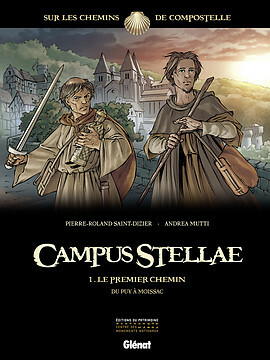 It builds on the series of comics “Campus Stellae”, co-published by Editions Glénat and Éditions du Patrimoine, to which ACIR Compostela also collaborated. The exhibition combines a wealth of content and illustrations, and targets a large audience, young and old, amateur compostellane theme or comic, even both! 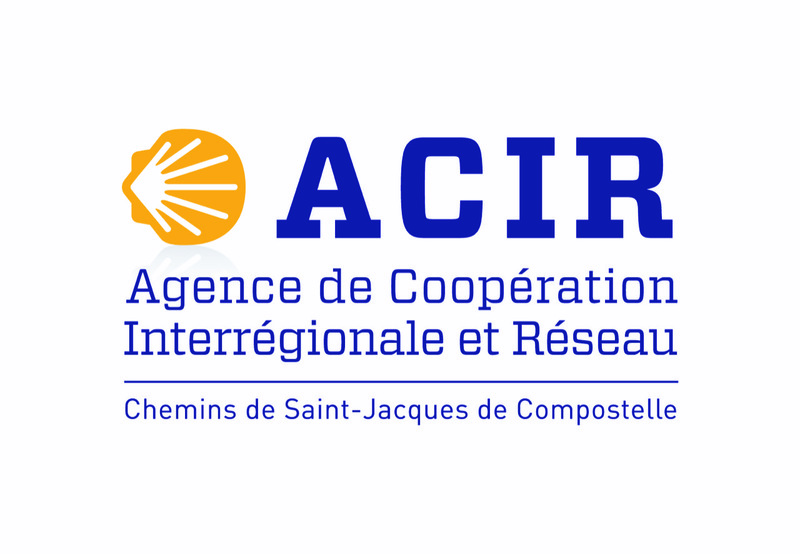 racing the Aubrac is an exhibition-course that develops the exhibition Traces Royal Aubrac held in autumn 2017. 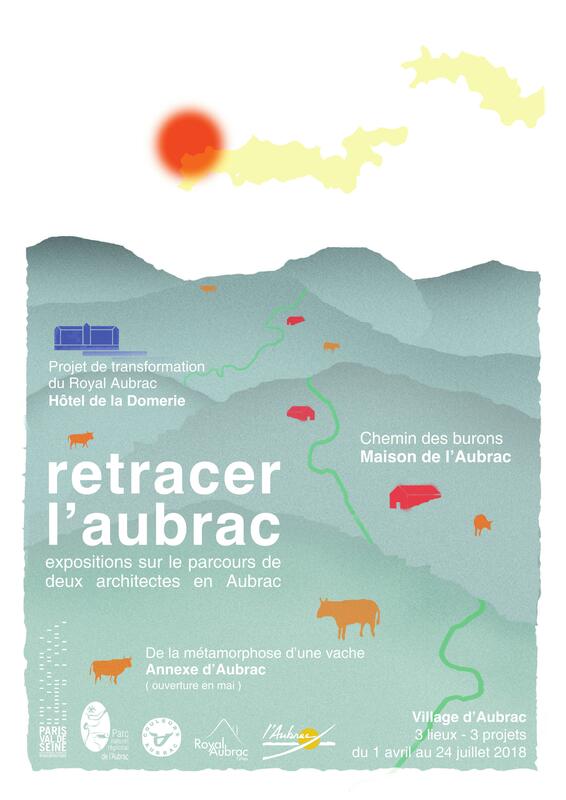 It offers a broader vision of three projects for the Aubrac plateau made by Jacques Ligot and Petr Obraztsov for their diploma at the National School of Architecture of Paris-Val-de-Seine: The path of the Aubrac burons exposed to the House of Aubrac, the agricultural processing cooperative in the Aubrac Annex and the transformation of the Royal Aubrac at the Hotel de la Domerie. 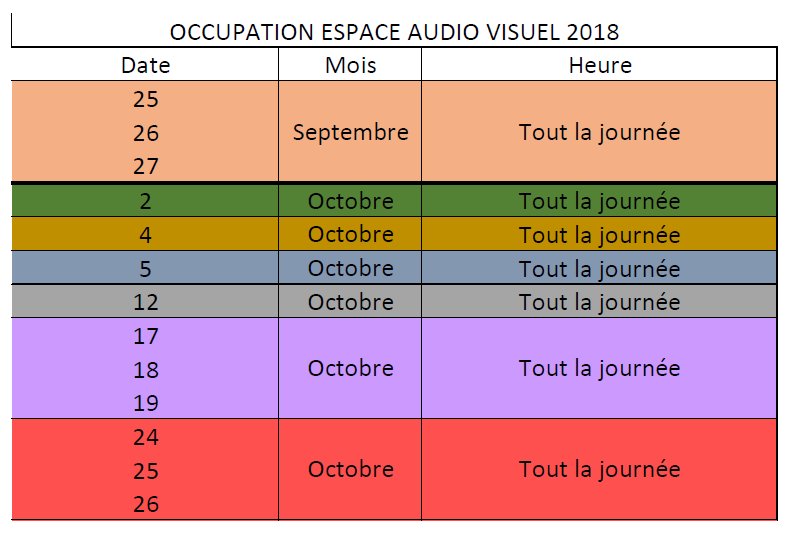 The audio-visual space will not be accessible from the 25th to the 27th of September inclusive, because we host a seminar.